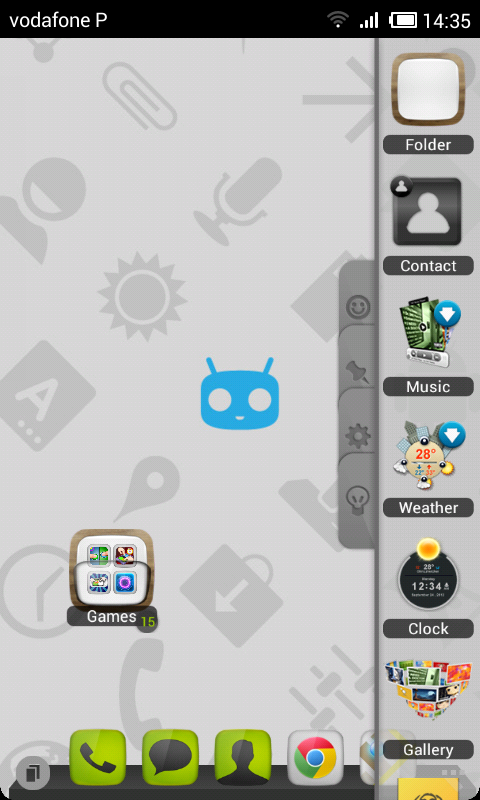 Cyanogen Light Theme HD for TSF Shell launcher. This theme will not work with any other launcher! 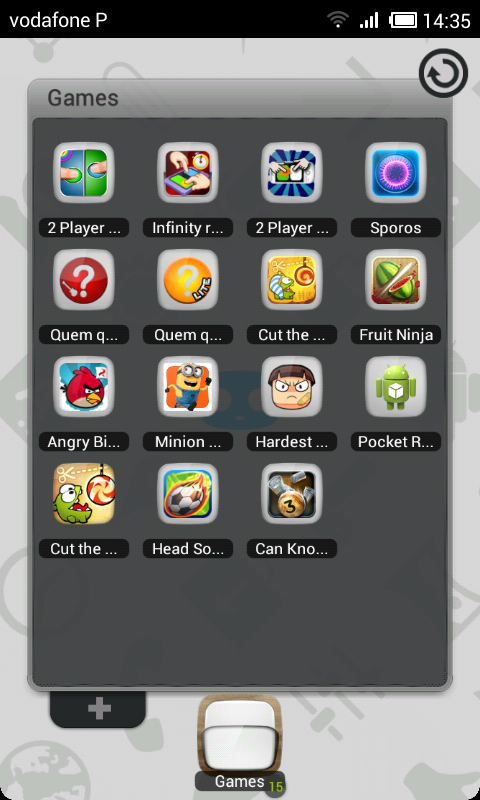 -The wallpaper mode is ‘Scroll mode’ (TSF>Screen>wallpaper mode). Original icons from MIcons project by Mike P from XDA-developers.